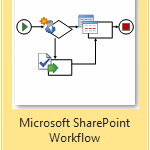 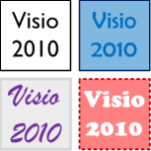 Download the New Visio 2010 SDK! 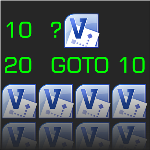 If you’re a Visio developer, then Christmas has arrived! 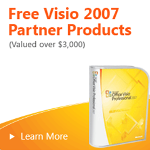 The Visio 2010 Software Development Kit has just been made available as a free download from Microsoft.com. 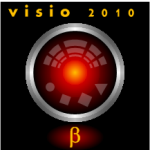 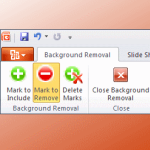 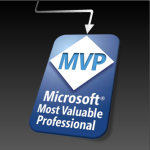 [Read more…] about Download the New Visio 2010 SDK! 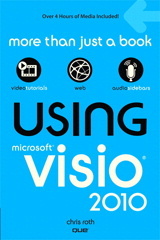 See what other Visio Guy readers are downloading, and see how I visualized the download statistics!